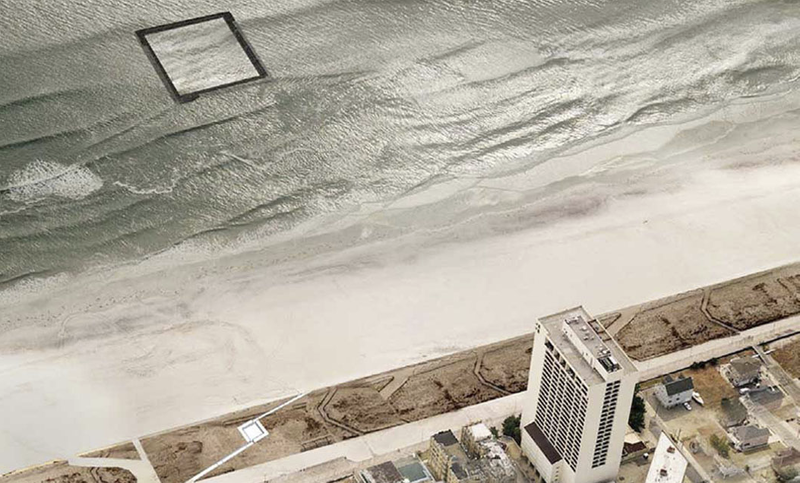 Donal Hickey and Janek Ozmin were invited to exhibit their Atlantic City Boardwalk Holocaust Memorial competition at this years Royal Hibernian Academy Summer Show 2011. 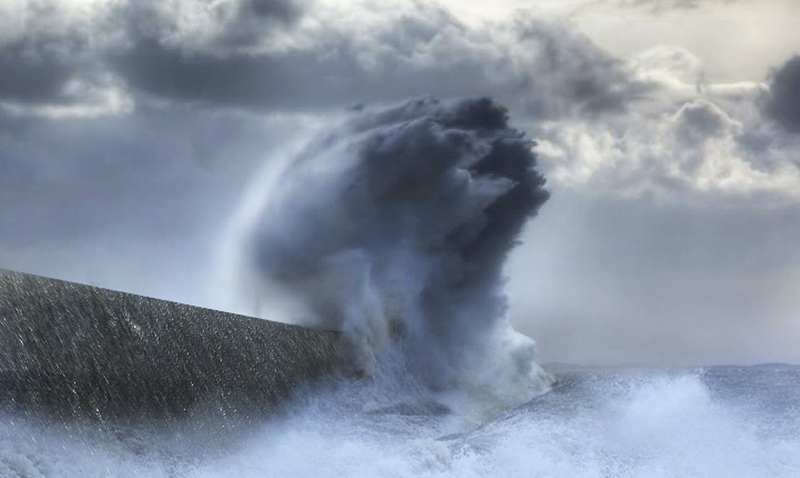 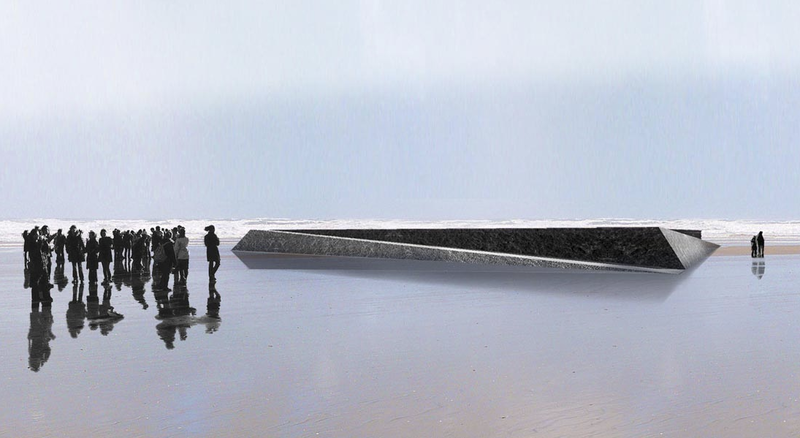 The competition entry was shortlisted to the final six for 750 entries in the International competition for a new memorial in Atlantic City USA. 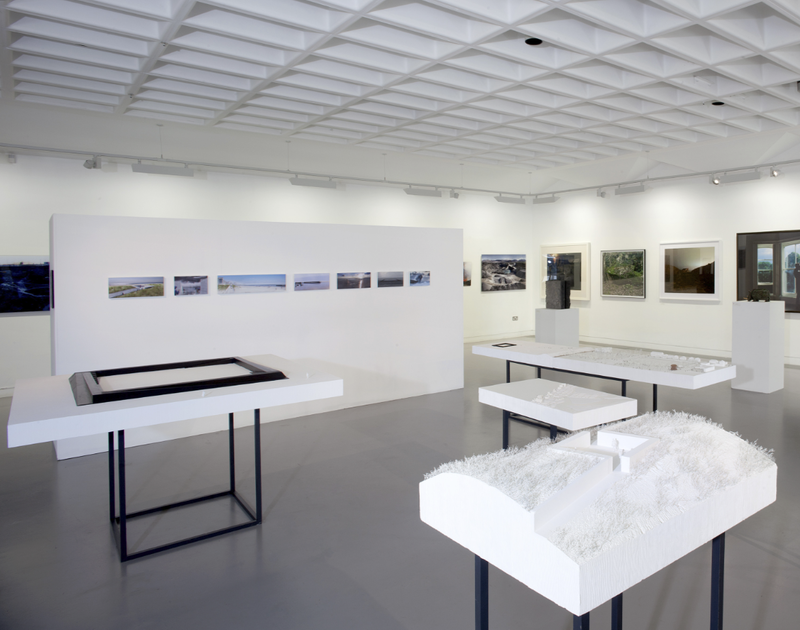 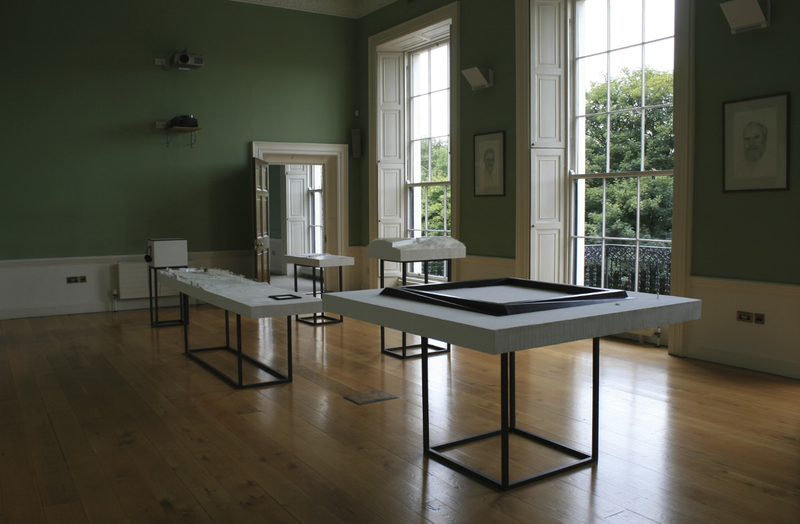 In August 2011 the project was exhibited in the Irish Architectural Archive [IAA] on Merrion Square in Dublin and the drawings models and project files have been included in the IAA Irish national architectural archive.